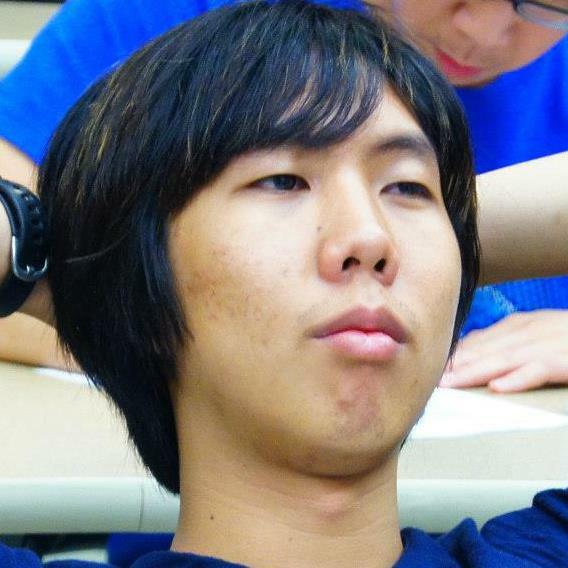 My name is Lawrence Chan and I’m a journalism junior at the University of Florida. I enjoy writing about advances in technology and computers. I also cover student organizations on campus who focus on technological developments. I like to write about how new technology is being implemented into society and how consumers should react to recent developments in computers or gaming. My eventual goal is to become a writer for a technology publication such as CNET news, GameInformer magazine or Wired. I profess that much of my interest in technology stems from the everyday use of technology for entertainment through video games and heavy use of my own 10 lb. computer. Currently, I am attempting to better establish myself as a writer and gain a better insight into the industry I love. GAINESVILLE—The University of Florida’s Gator Robotics team is aiming high and working to launch their new robot into space. After an ill-timed mechanical failure at last year’s NASA Robotic Mining Competition, UF’s team, NASAbotics, is once again preparing for an interplanetary mission. During last year’s competition the team’s robot failed to function entirely due to a problem with the communication array failing to register the signals from the command team. As a result, the robot failed to function during judgment. Evan Brady, a 20-year-old mechanical engineering junior and mechanical project head for NASAbotics, said he isn’t letting last year’s mishaps get him down. His team is starting from scratch to produce a new-and-improved robot. “Plainly, our robot worked last year but did absolutely nothing,” Brady said. Next year’s competition runs from May 19 to May 23 and will invite university teams across the nation to build and design mining robots for possible application into a NASA lunar walker. The goal is for teams create a robot that can collect at least 10 kilograms of very fine, potentially hazardous sand that simulates what would be found on another planet in 10 minutes, said Brady who has been UF’s team leader for two years. The winning team receives the Joe Kosmo Award for Excellence and a $5,000 team scholarship. Startup funding granted by institutions like the NASA Florida Space Grant Consortium and student governments has amounted to about $7,000 so far. French said all that is left is to order the parts and test their stability before they can start manufacturing the new robot.